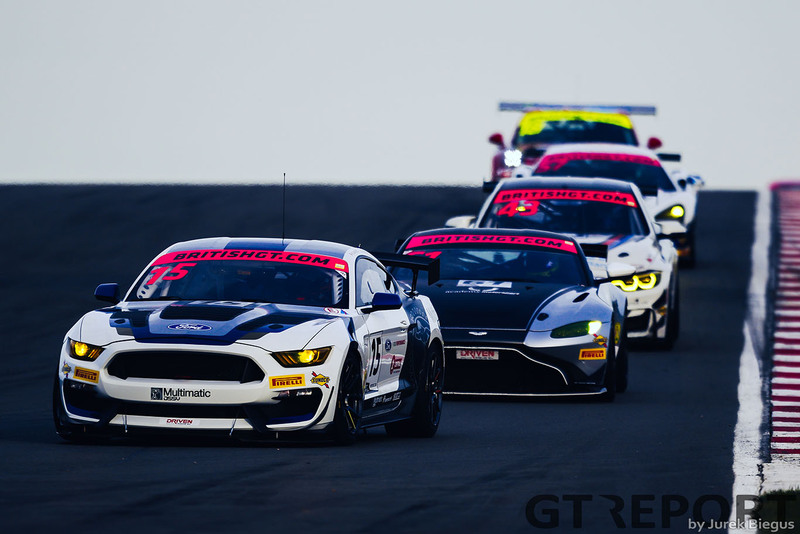 Seb Priaulx believes his switch from single-seaters to British GT is a worthwhile step for his career as he gets set to compete in GT4 in a Ford Mustang. Seb, the son of racing legend Andy, will be making his championship debut in the American muscle car with the factory Multimatic Motorsport team alongside 2000 Le Mans 24 Hour class winner Scott Maxwell. 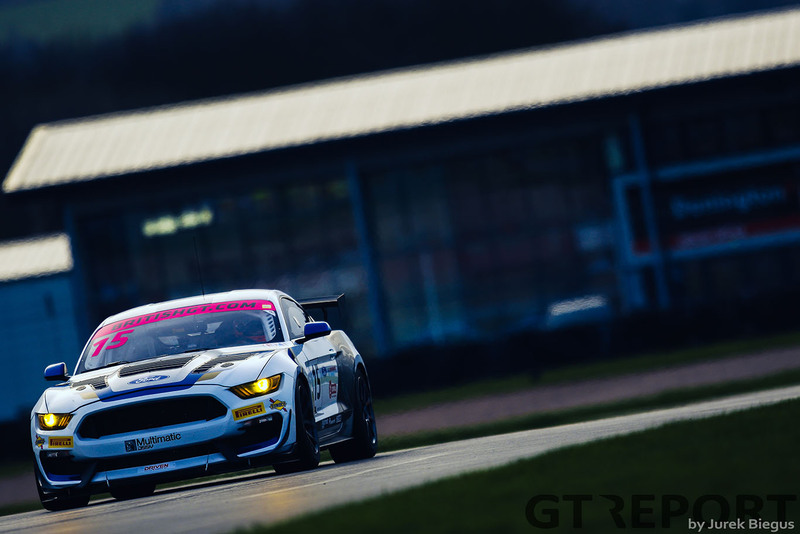 The 18-year-old has taken race wins in the British F4 Championship and in the Ginetta Junior Championship and Priaulx is confident the Mustang, which is making its debut in Britain for 2019, will continue his winning streak. 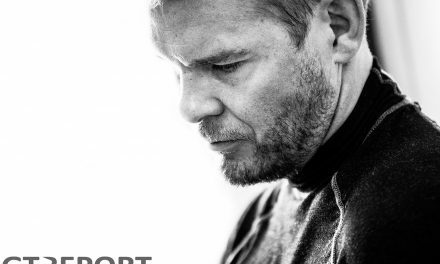 Despite his dad’s links to Multimatic – driving the Ford GT built by the team in the World Endurance Championship – Priaulx confirmed the family connection didn’t give him a leg up when it came to getting the seat but he’s had no problems in settling into the team. 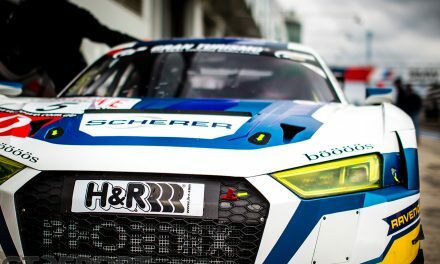 Priaulx added: “I mean it’s a great team, my dad has been in the Ford GT for a number of years at Multimatic and I’ve been able to watch my dad at Le Mans and all around the world with the Ford GT. 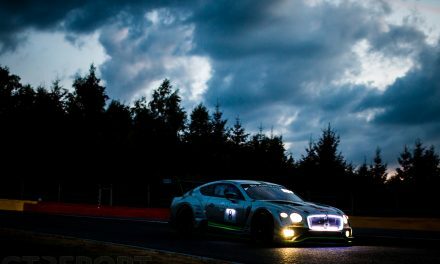 With his seat confirmed, the biggest challenge facing Priaulx is adjusting from 20 to 30-minute sprint races to two-hour slogs in British GT. But with his knowledge of the tracks the series is visiting, the Ginetta Junior runner-up is hoping to utilise Maxwell’s experience of the Mustang to combine track and car knowledge. 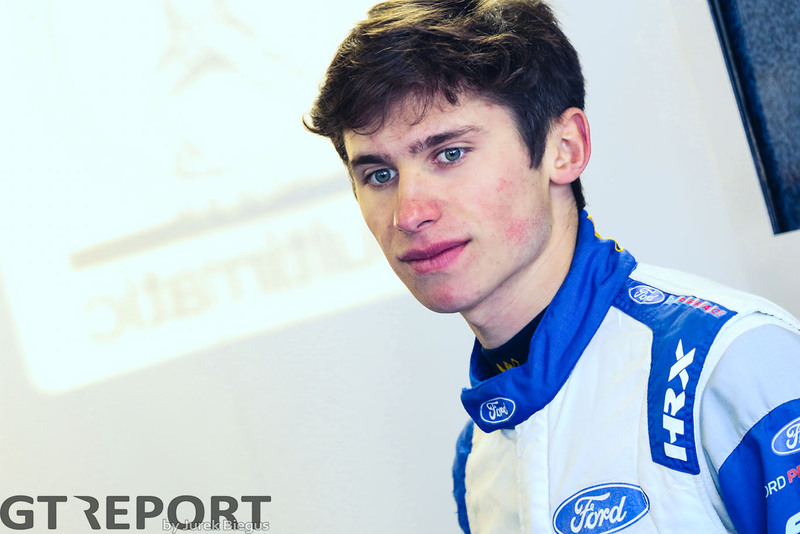 “British GT is a different step, I’ve been doing sprint races in Formula 4 and Ginettas for a long time. 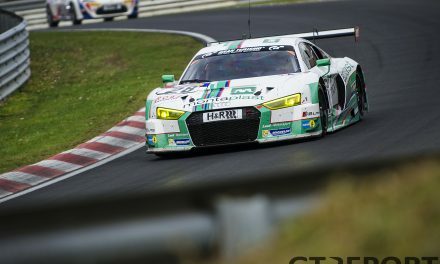 But now I get this step up to do more endurance racing which is really good and I’m really excited,” he said.